I talked about my favorite book the other day — the book Christy. Several of you said you loved it as well. A reader, Christie, who has been living in Melbourne, Australia the last few years and has been going through the reentry process, said that she loved it so much she memorized the last 10 lines of the book. Today, because this week has held so much awful and evil on the worldwide stage, I’m leaving you my favorite quote from Christie. May you rest well this weekend. 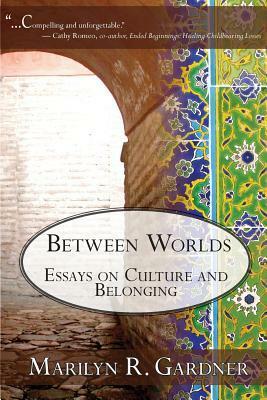 ATTENTION: Not only is there a giveaway on Communicating Across Boundaries – there is also a giveaway on GoodReads! Take a look and enter by clicking the link below. Giveaway ends July 27, 2014. Thanks for the shout out. That’s a great quote from Catherine Marshall. All the best with your new book. the problem of evil – Theodicy – God, all powerful, is not divided – if evil is separate from God then how can God be all powerful. Unpleasant to contemplate and yet we must. There is, in my view, a paradox – to affirm evil is to divide God into parts and yet God is One, undivided. Thanks for passing this quote on. I am preparing a sermon on Psalm 37 for tomorrow and it fits right in with what I will talk about. Will your book be in kindle format? Thanks. I would be honored! Email me at communicatingblog@gmail.com. Thank you so much for coming by.